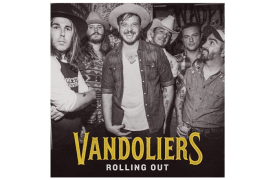 Vandoliers are the next wave of Texas music. The six-piece Dallas-Fort Worth group channels all that makes this vast state unique: tradition, modernity, audacity, grit, and—of course—size. 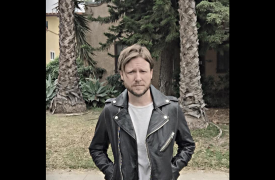 While tracking alongside the muddy path that country-punk bands like Old 97’s, Jason and the Scorchers, and the True Believers blazed in the ‘80s and ‘90s, Vandoliers define their own style; no one else is upending the genre quite like them.